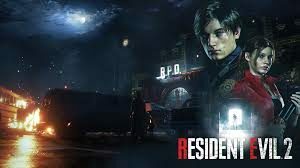 Resident Evil 2 Remake, What's The Difference From The Original Version? Resident Evil 2 Remake, What’s The Difference From The Original Version? As we all know that Resident Evil 2 is an upcoming survival horror game. 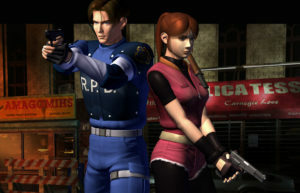 The game developed and published by Capcom. Has been rumors these days that Resident Evil 2 Remake will be a bit different from the original game. It is the camera issues that seemed to be the reason for the differences. With an over the shoulder camera type, there might be some various entries could be remade and get developed. 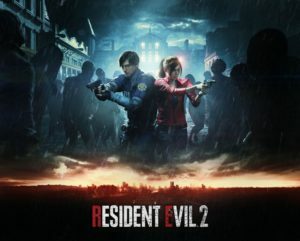 Yoshiaki Hirabayashi and Tsuyoshi Kanda as The Producers of Resident Evil 2 Remake have been asked by the PlayStation Official Magazine UK regarding on this. They explain that they would be interesting to develop OTS versions of the fixed camera entries in the series. Kanda: I think It would be interesting to provide OTS versions of our fixed camera games, but for the time being my priority is making Resident Evil 2 a success. 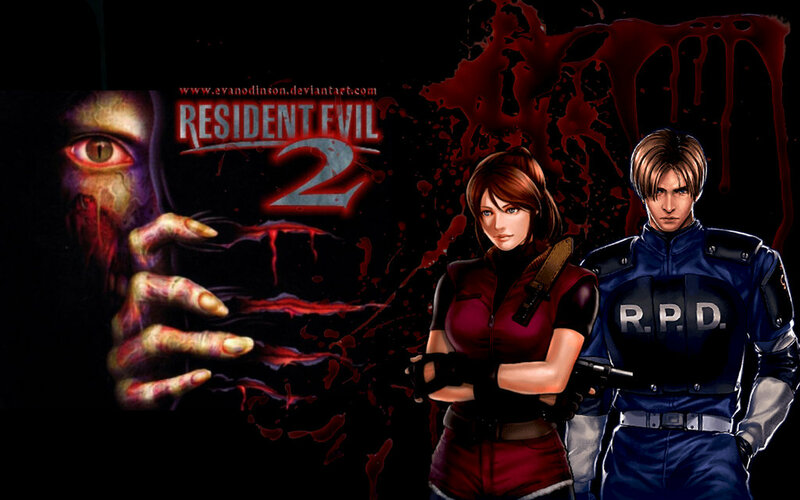 For all the fans, they have admitted that the story of Resident Evil 2 is perfectly fantastic. And if Capcom has remake some changes for a better one, then it’s definitely worth for wait. Writing and reading are both my hobbies. I find excitements in writing, as well as I love reading and always craving for the latest news and knowledge worldwide. For me, writing and reading are the most efficient ways to sharpen your brain.